Barry Lewin - Gottlieb, Rackman & Reisman, P.C. 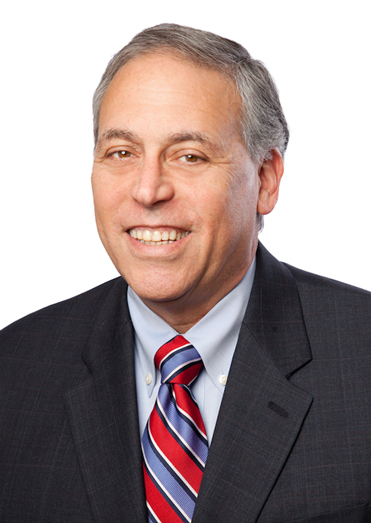 Barry R. Lewin focuses his practice on patent prosecution in the mechanical and electronic arts including software-based and hardware-based inventions. Product categories include medical devices, optics, telecommunications, material science, robotics and information technology, as well as a wide variety of consumer goods. Mr. Lewin has recently obtained patent protection on several software-based inventions directed to use on mobile devices. Prior to earning his law degree, Mr. Lewin was a Director at Lucent Technologies, Telcordia Technologies, and SAIC, where he led teams in intellectual property, product compliance and new product development. Previously, Mr. Lewin was with Bell Laboratories, where he provided systems engineering services across a variety of telecommunications technologies. Mr. Lewin also chaired International Standards groups in telecommunications reliability and was named as a U.S. delegate for international telecommunications standards. He also has lectured and written extensively on transport and signaling testing and reliability issues. In addition, Mr. Lewin periodically lectures at engineering and law schools, and has taught math at the university level. During law school, Mr. Lewin interned for now Chief Judge, Jose L. Linares, United States District Court, District of New Jersey, Newark, N.J. Claim Interpretation – How Far Can an Examiner Go in Determining How Broad a Claim Is? Enhanced Damages in Patent Cases—Is a New Standard Emerging?